Lux is the working title of a VR project I am currently working on. Its aim is to make people more aware of the influence they can yield over their immediate surroundings. In other words, to turn people into active participants and creators of their own world. In Lux, you are positioned right in the center of a sphere-shaped universe. There is a lot of beautiful light, which is all emitted from you. You are the sun, the nucleus, the source. Planets (or electrons or anything else you may want to compare this with) orbit around you. There is calm, order, peace and light. Out of you emerge a handful of “Dark Stars”. They absorb light and the universe gets a little darker. They launch in different directions. When they hit a planet, this planet, you and your universe become darker. And the “Dark Star” will grow. To overcome this process, it is up to you to actively nurture your universe and bring light to it. I have been playing around in Amplify Shader in Unity, a cool asset for creating shaders and materials in a similar way as in Unreal Engines Material Editor. Click here to see a video of my current candidates. The Orbs must be light with a hint a color to give them their own identity. They should also be visible when everything is light, so even they should contain some darkness. As with all the planets and stars (or atoms, electrons etc.) they should feel as if they are living entities. 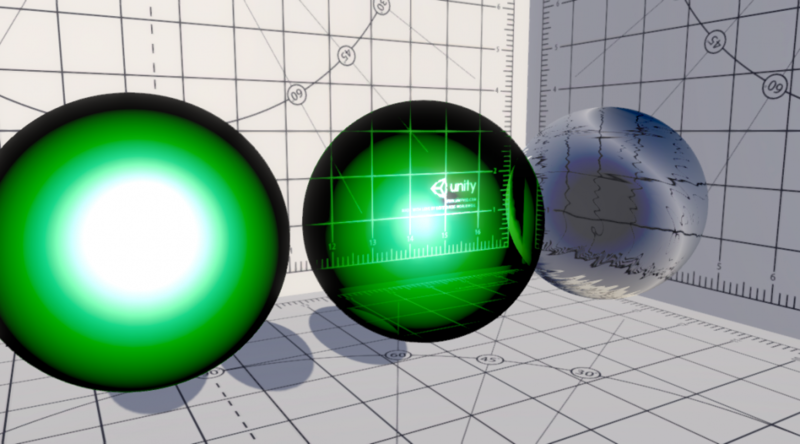 By animating some shader parameters this certainly comes close. Click here to see a video of some possible Orbs. 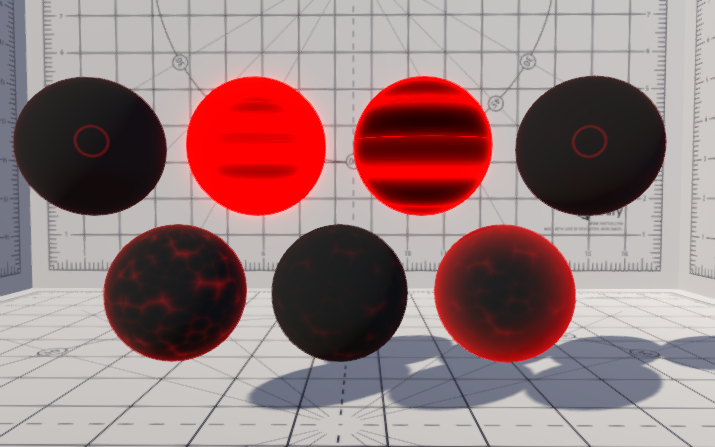 Below are some pictures of both the Dark Star and Orb shaders.